A jacket to defying extrem temparatures. 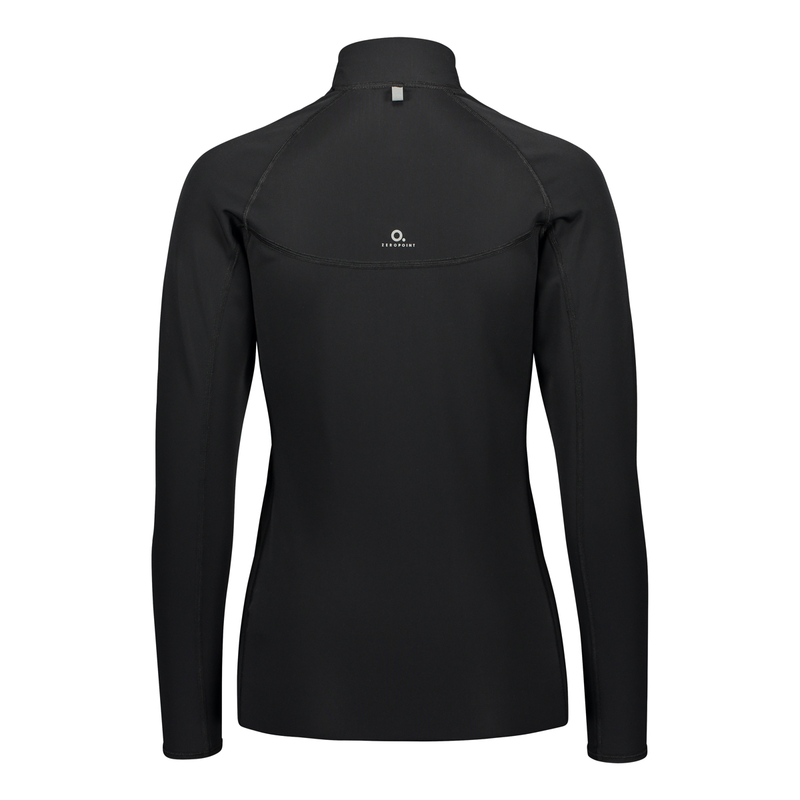 A soft thermal jacket in a brushed techno-fabric, particularly pleasant on the skin. creating a sort of protective cushion. 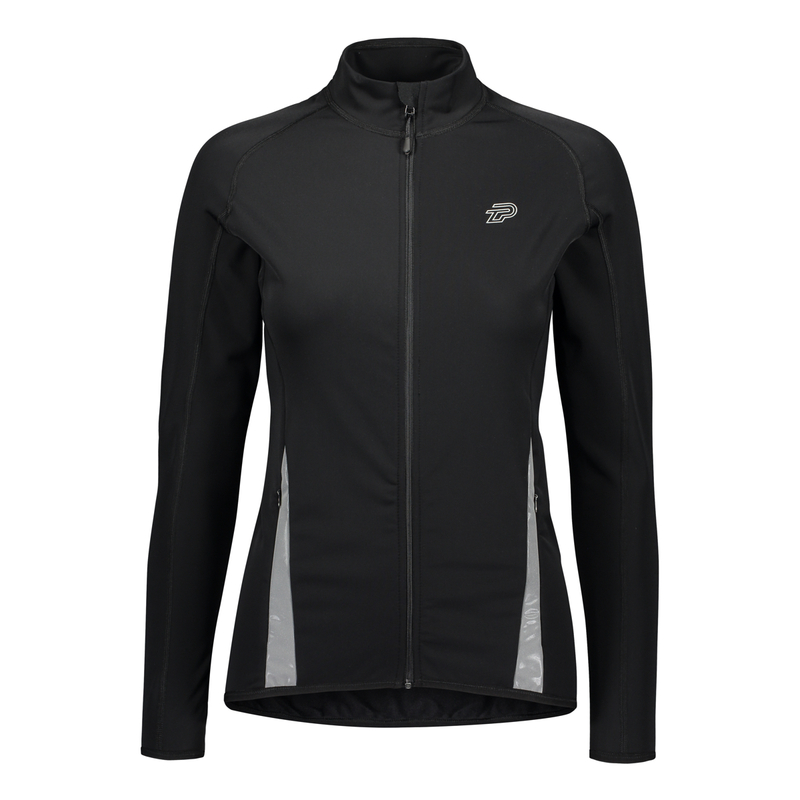 Its excellent breathability and the bacteriostatic treatment we apply to this exclusive fabric, boost the natural moisture wicking process, preventing bacteria proliferation and the consequent creation of bad smell. 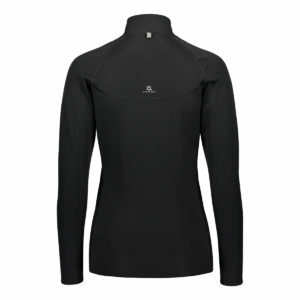 Designed for people who love outdoor sports and who wish to keep training and exercising also in cold weather. Wash in 40 °C without fabric softeners.